Red Mount is located in the center of the city. 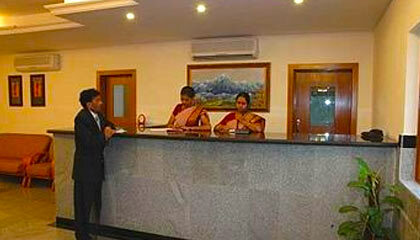 Red Mount is one of its kind hotel offering star-class facilities at a reasonable tariff in Bangalore. 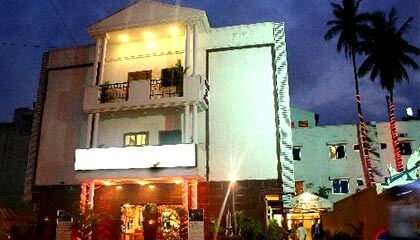 Charmingly built, the hotel is known for delivering the finest range of services to both business visitors and tourists. 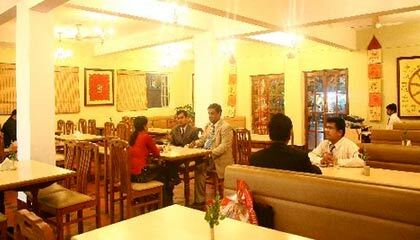 The hotel has been perfectly designed with U shaped structure to provide elegant space and a soothing ambience. 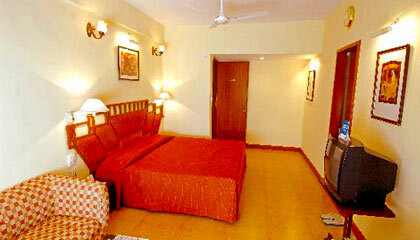 Its well-appointed rooms with a sense of tranquility ensure the guests a pleasurable stay. 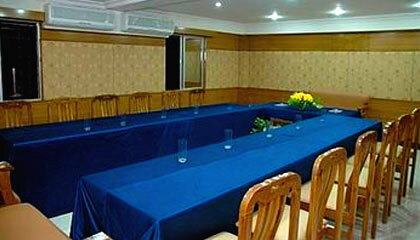 The hotel also features fully-equipped conference and banquet halls for hosting all kinds of events. 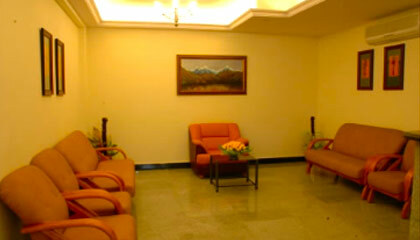 In short and snappy terms, Red Mount is a nice place to have a pleasant staying experience for all. 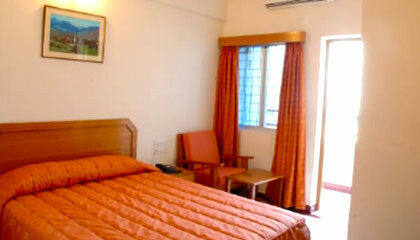 The hotel consists of 54 well-maintained rooms, classified as Deluxe Rooms, Club Premier Rooms, Family Rooms and Suite. 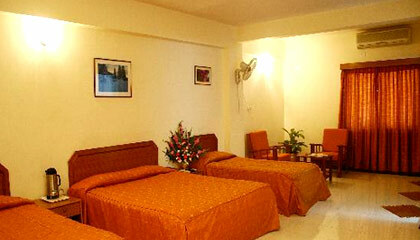 Each room is equipped with all basic facilities and services. 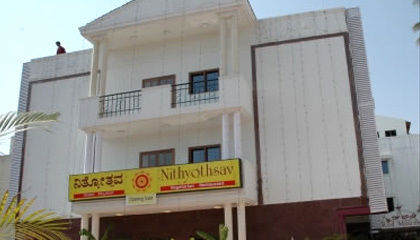 Nithyothsav: A vegetarian restaurant serving a range of South Indian meals.